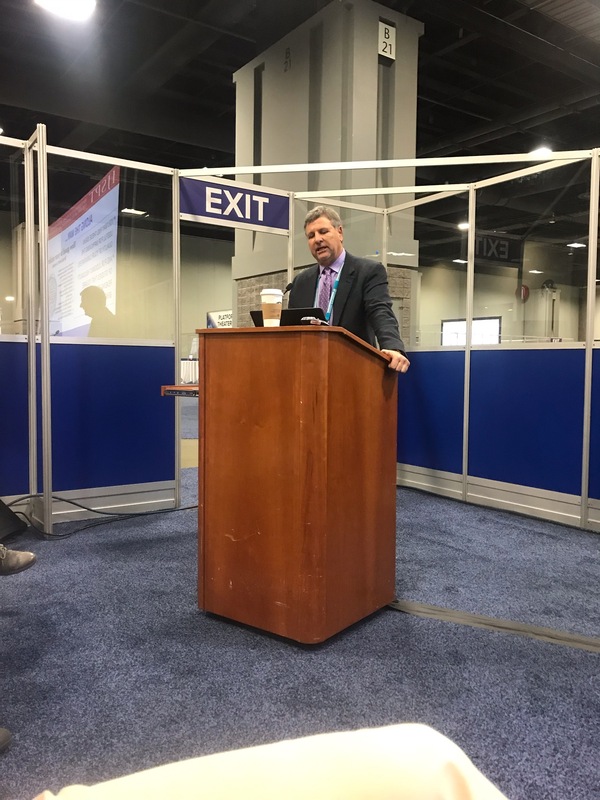 Recently, Dr. Mike Voight from the School of Physical Therapy gave a keynote presentation at the annual Combined Sections Meeting for the American Physical Therapy Association held in Washington DC. Several hundred people were in attendance to learn how to get your scientific research published. The presentation looked at the peer review process through the eyes of a reviewer which gave the audience a glimpse into the scenes of evaluating a manuscript. In turn, this could help scholars submit better qualified manuscripts for publication.